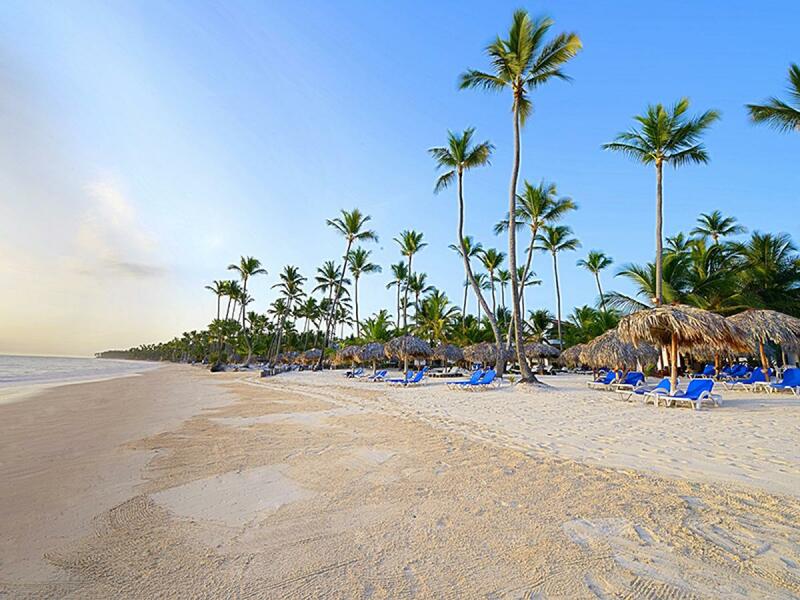 From out of the vivid turquoise-blue hues of the Atlantic, a powdered-sugar beach stretches the length of the Dominican Republic's Eastern shore. 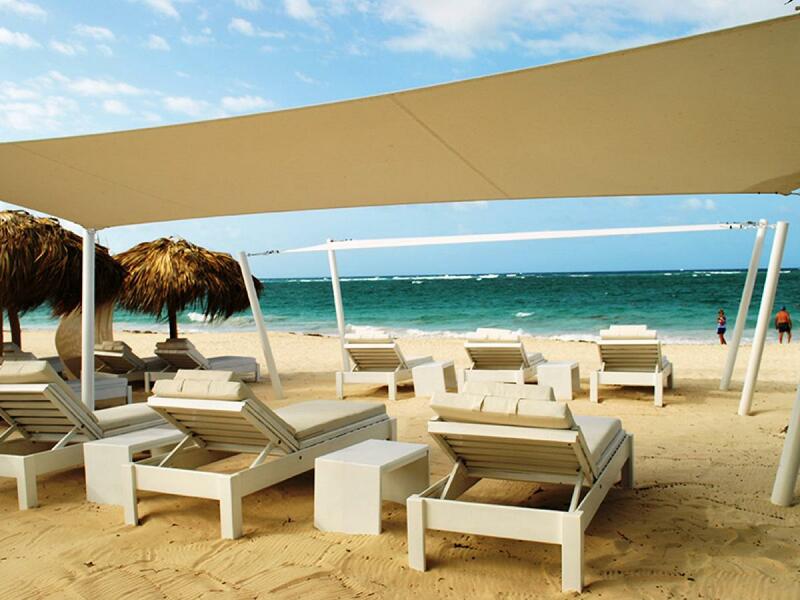 This seemingly endless path of stunning white sand is a fitting welcome mat to Occidental Grand Punta. 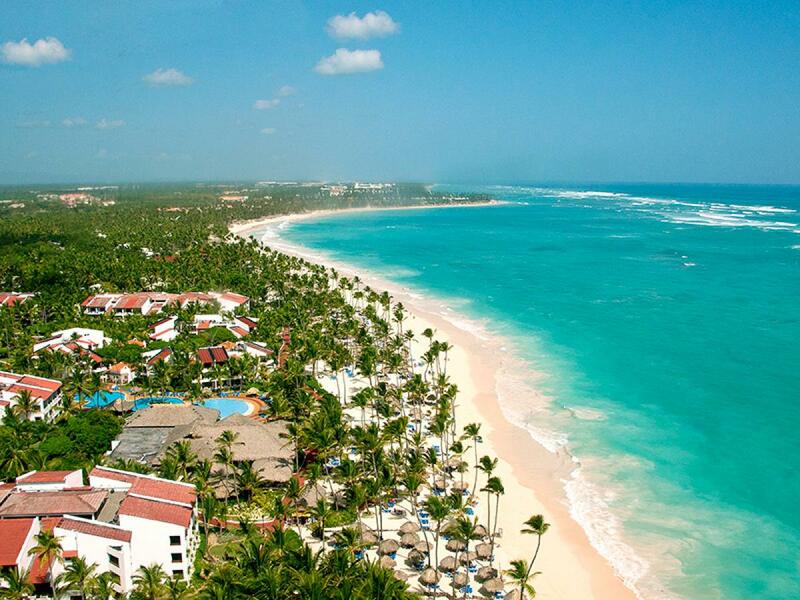 From out of the vivid turquoise-blue hues of the Atlantic, a powdered-sugar beach stretches the length of the Dominican Republic's Eastern shore. 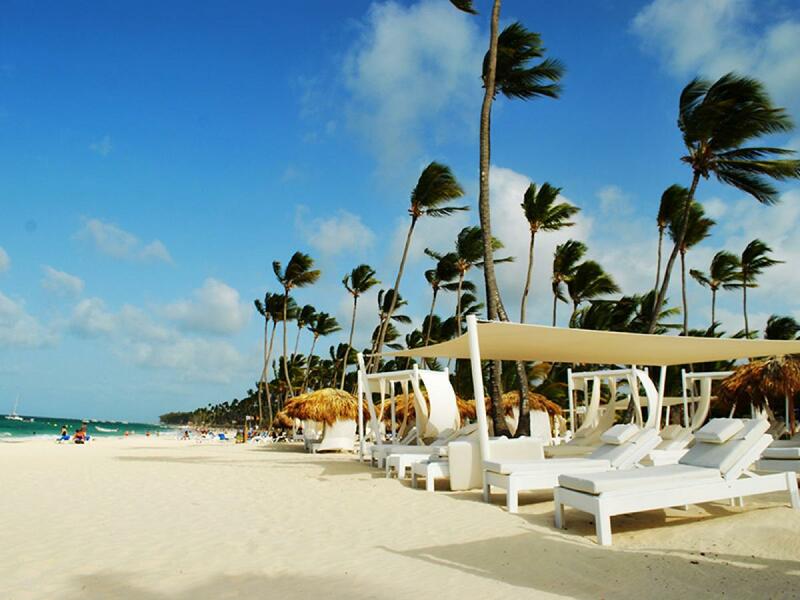 This seemingly endless path of stunning white sand is a fitting welcome mat to the all-inclusive Occidental Punta Cana (formerly the Occidental Grand Punta Cana). 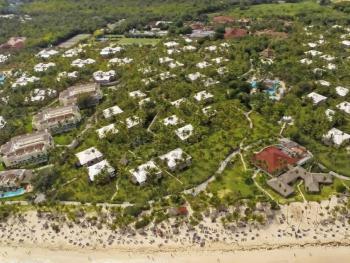 This Spanish-style mega resort amazes guests with its impressive amenities: over 700 yards of spectacular beachfront on the most celebrated beach in the country; hundreds of picturesque coconut palms dotting the shoreline and swaying over thatched-roof palapas providing beach goers with shade; 865 luxuriously-appointed rooms in 17 three-story, white buildings; nine themed restaurants and seven bars, all included in the nightly room rate; Three dazzling, lagoon-style swimming pools - one dedicated to children only as part of the Kids Club; A never-ending schedule of daily activities, water sports and live nightly shows; And one surprisingly quick 20-minute ride delivers guests here straightaway from the airport. 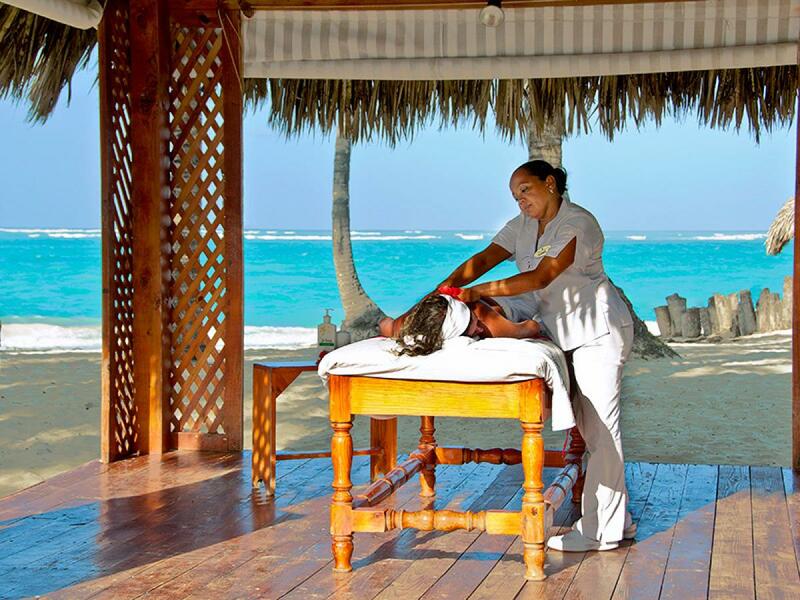 This awe-inspiring resort caters to an international clientele and includes bliss-inducing accommodations for couples, honeymooners and families alike. 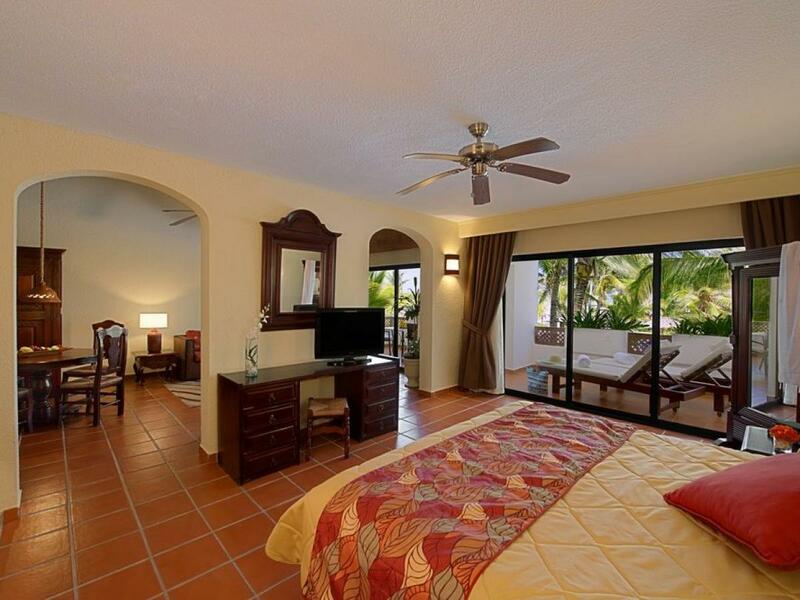 Enjoy the virtual tour to see how it adds up to the beach vacation of a lifetime! 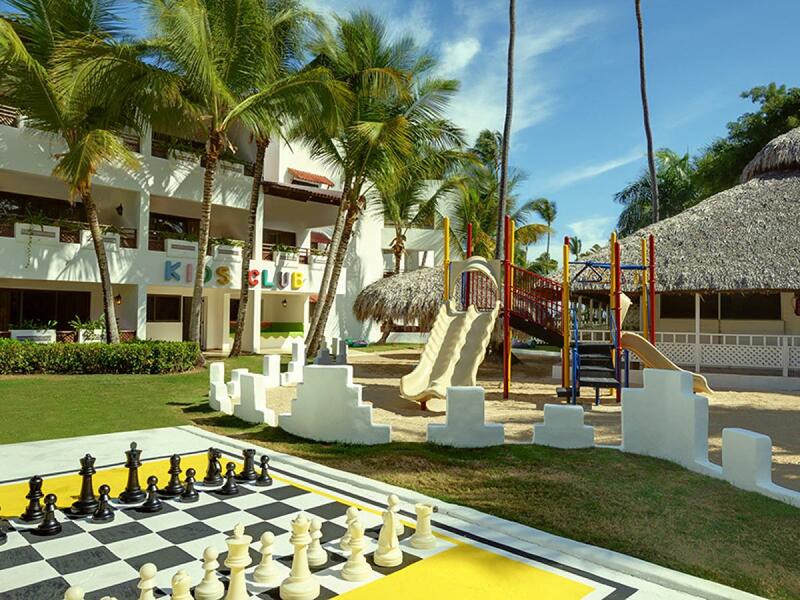 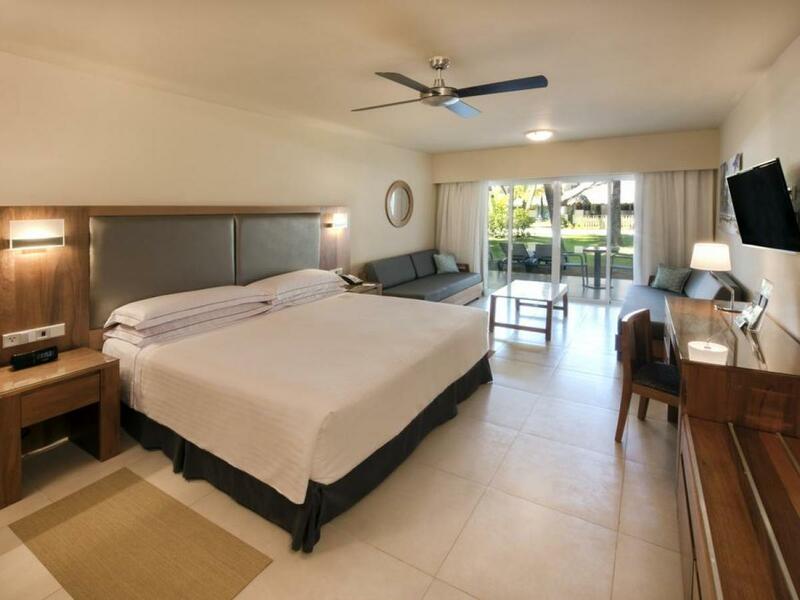 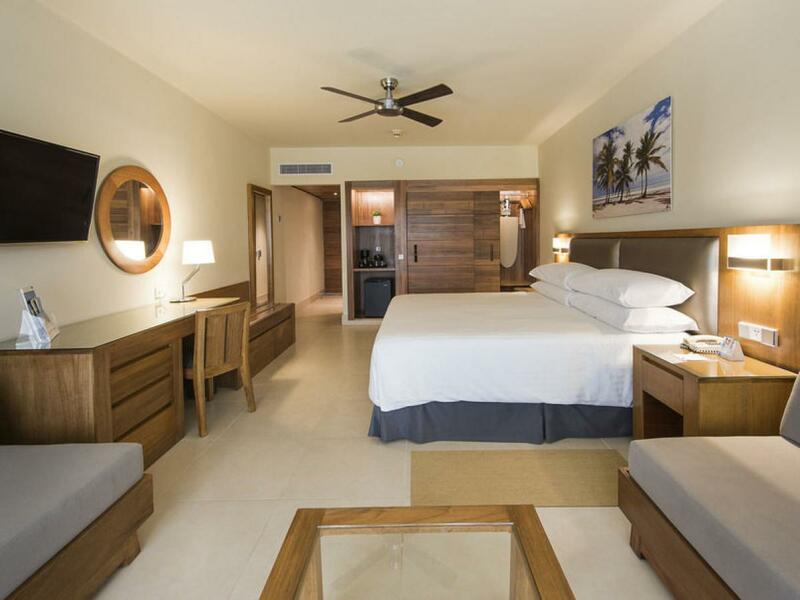 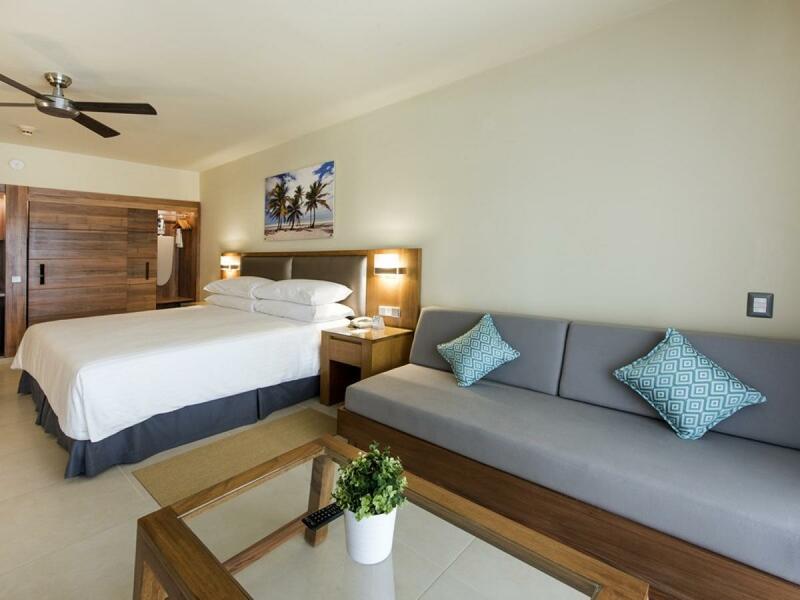 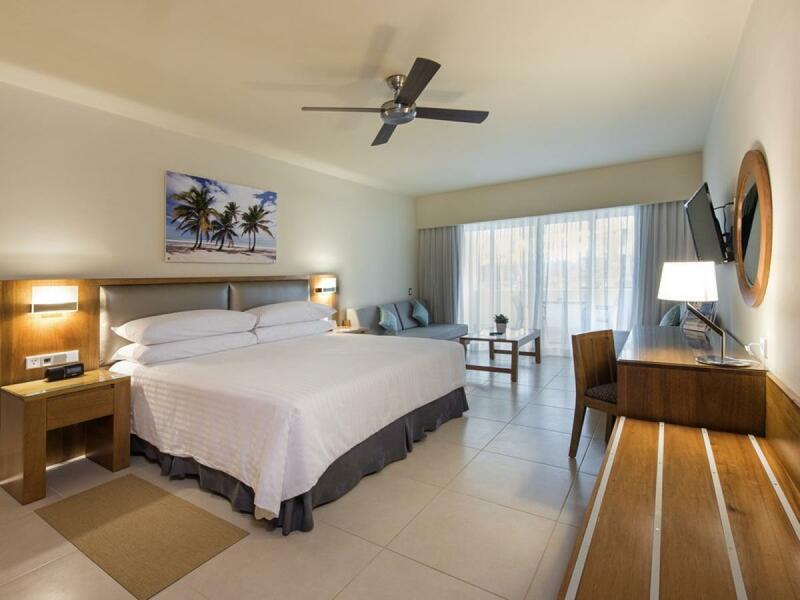 Located in Bavaro within 2 miles (3 km) of White Sands Golf Course, Occidental Punta Cana - All Inclusive Resort is within a few miles (5 km) of Cortecito Beach. 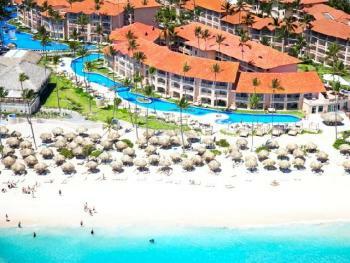 This 852-room, 3.5-star resort has 3 outdoor pools along with a marina and a full-service spa. 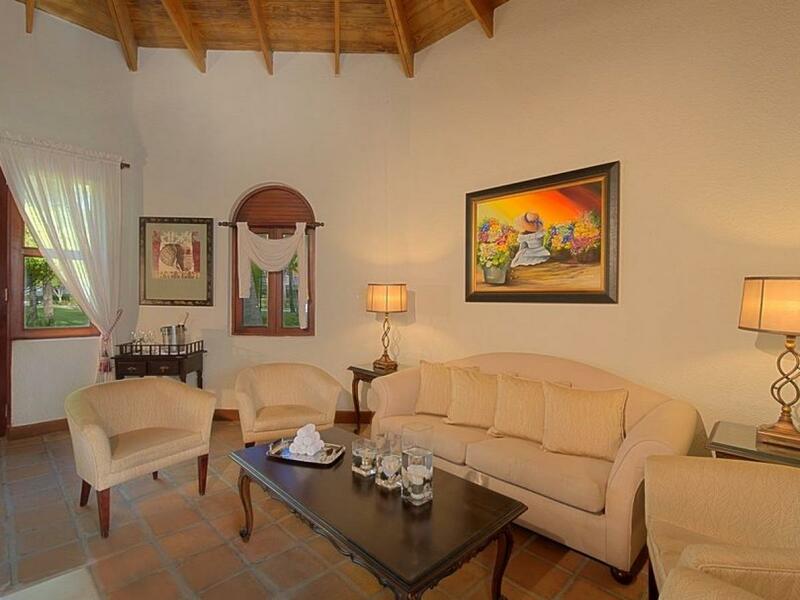 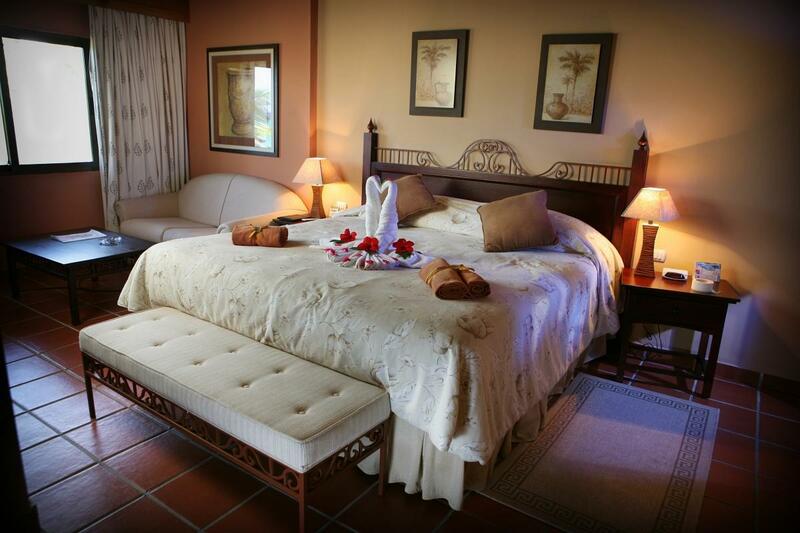 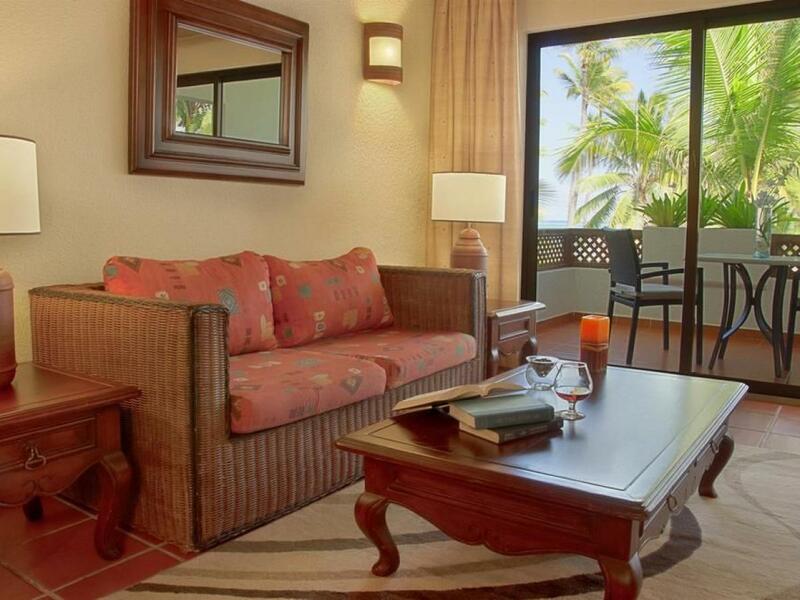 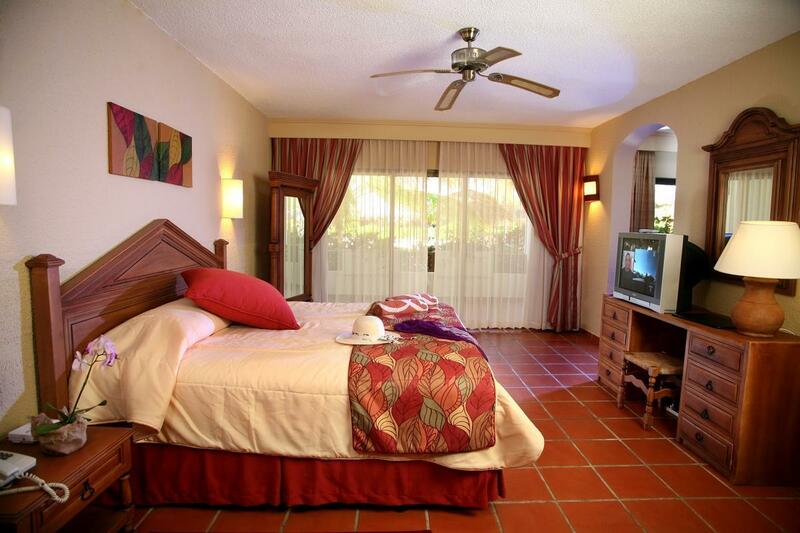 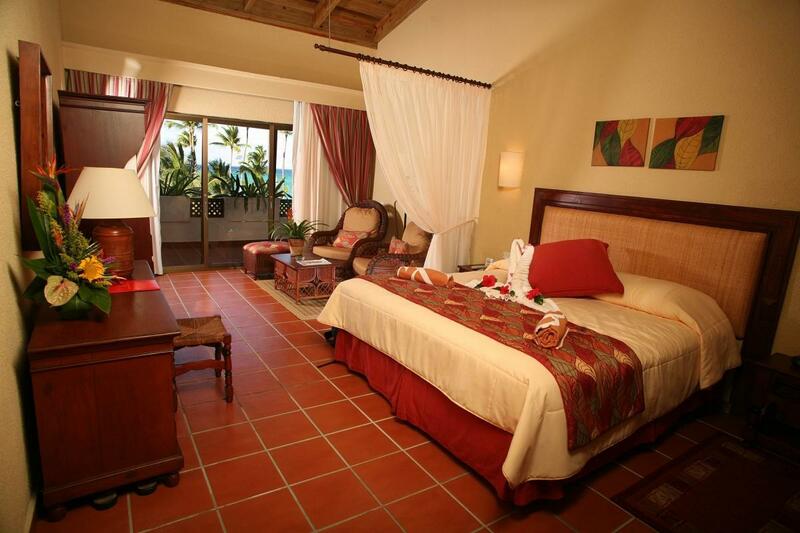 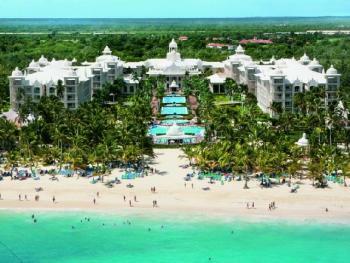 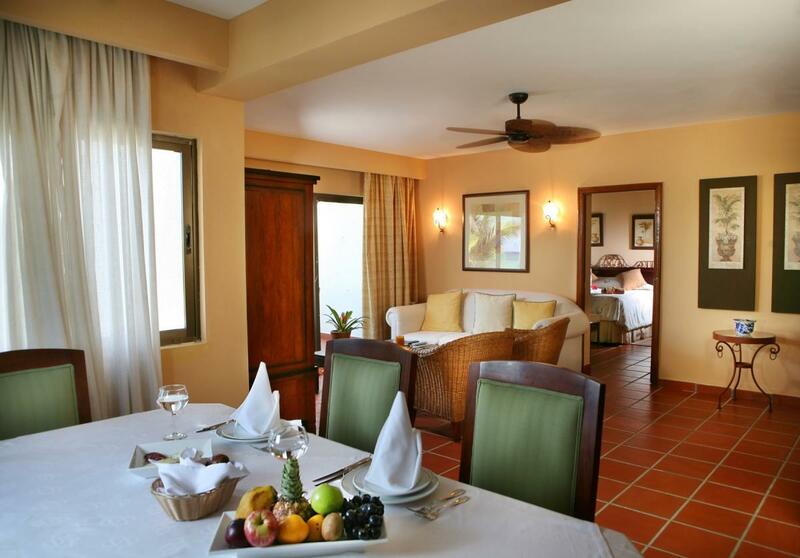 It's on the beach and also near Los Corales Beach and Iberostar Golf Course. 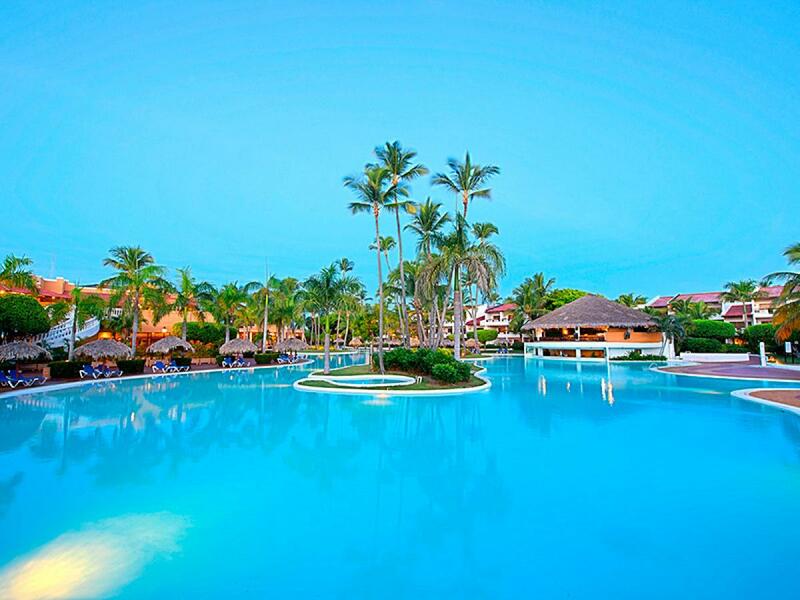 Only 10 minutes by car from the Occidental Punta Cana hotel you can reach the magnificent Bavaro resort’s golf course “Barceló The Lakes”, which is open to all guests staying at the Occidental Punta Cana at no additional cost. 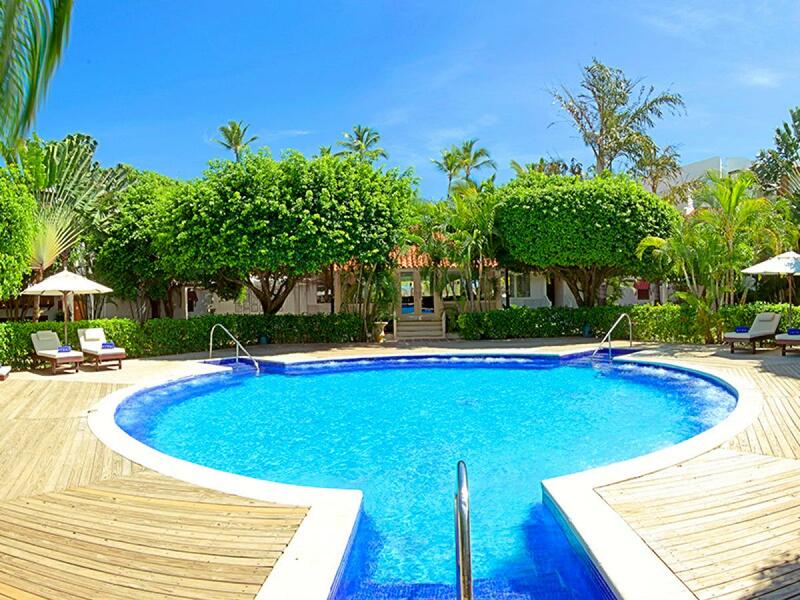 Golf is becoming increasingly popular, and enjoying this sport during your holidays is not only a relaxing experience but also a healthy one. A fantastic refuge for Asian food, recently refurbished, will allow you to enjoy the best oriental cuisine in a laid-back atmosphere. 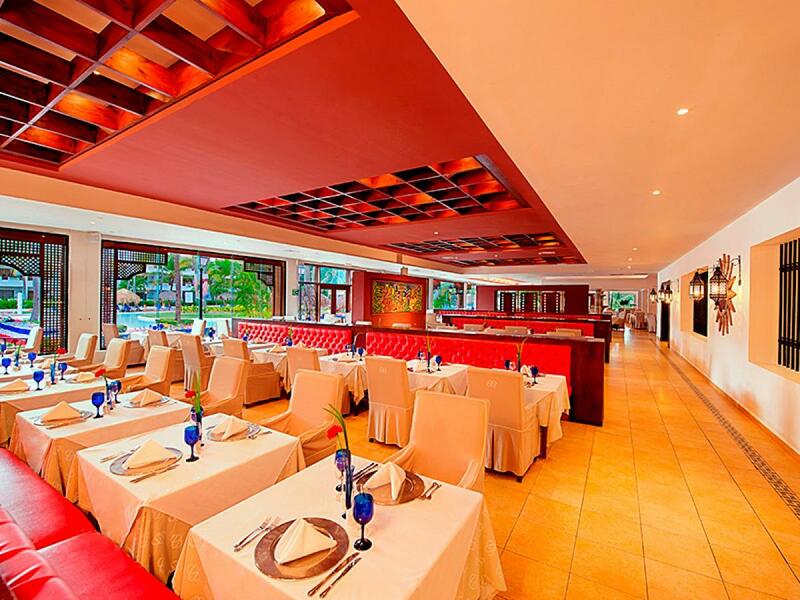 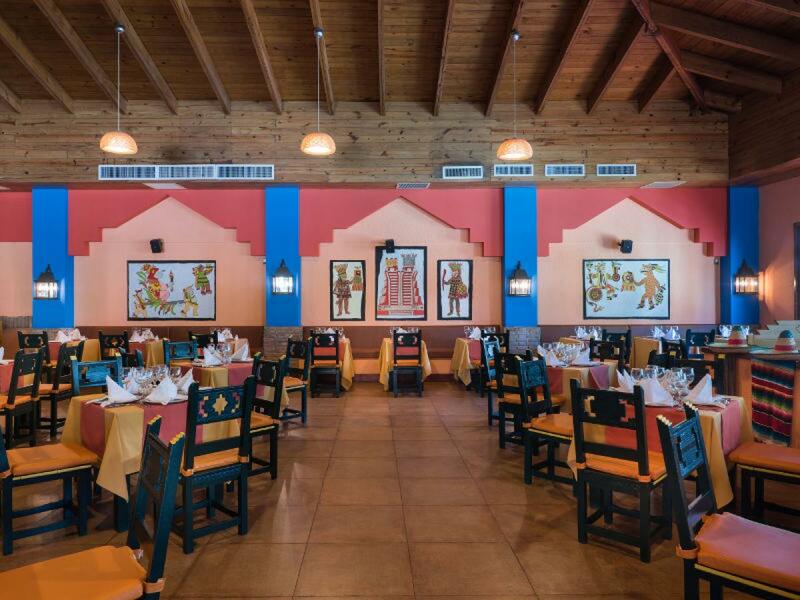 Come and discover the varied and daring Mexican flavours offered by La Hacienda. 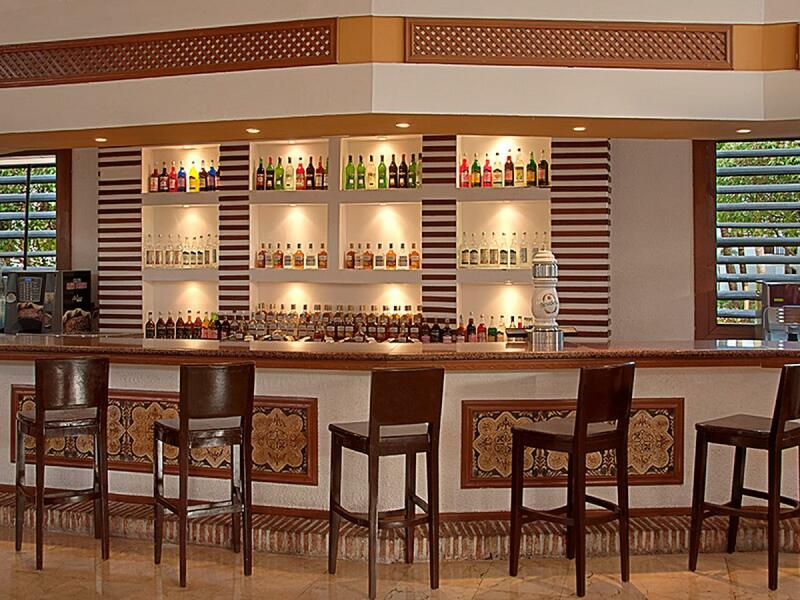 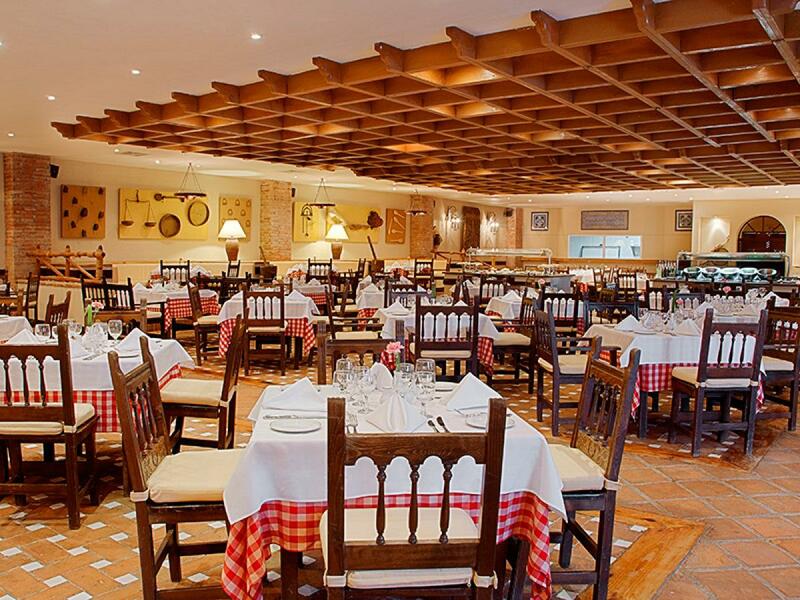 An authentic Mexican atmosphere where you can enjoy its wonderful drinks and traditional dishes. 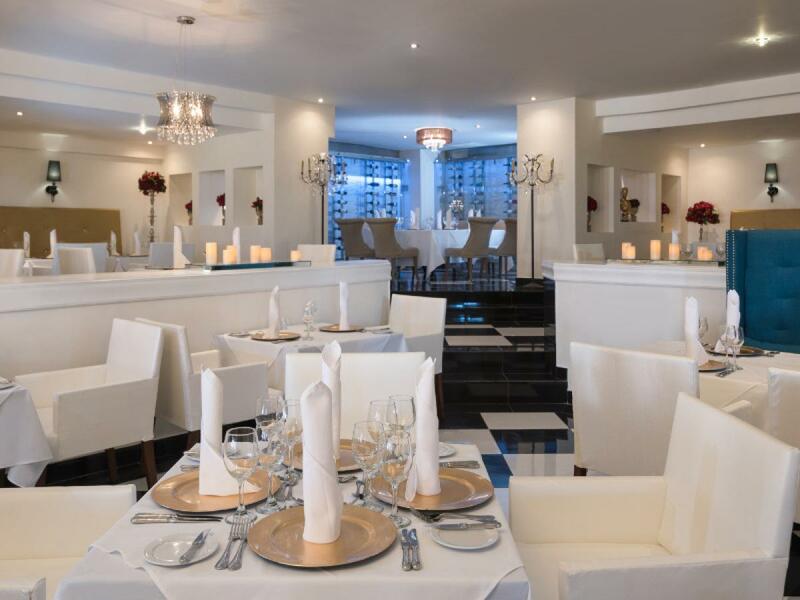 Fully refurbished restaurant specializing in Italian cuisine. 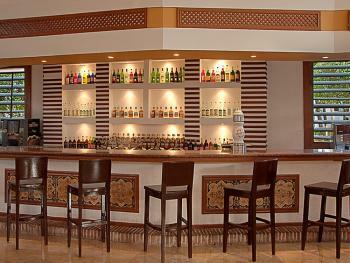 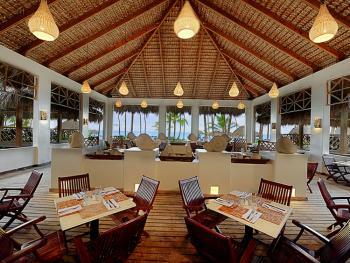 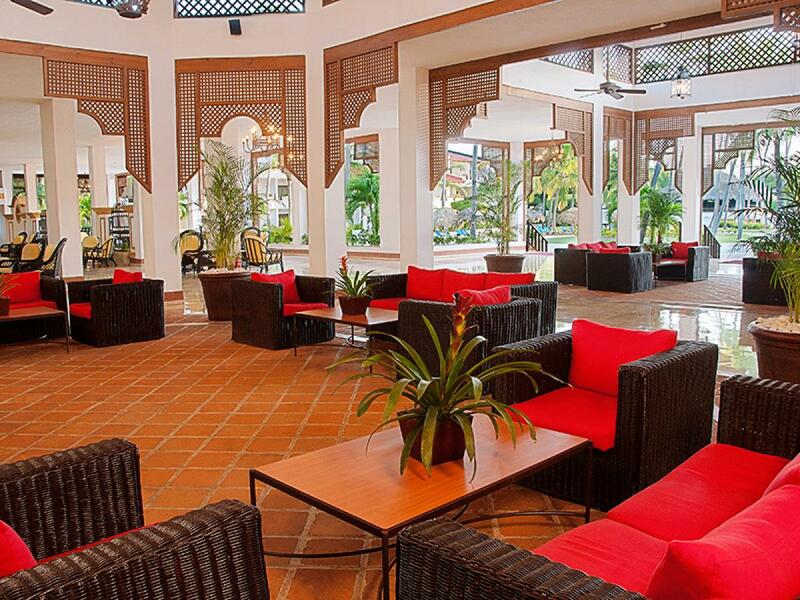 Enjoy the delicious range of dishes surrounded by refurbished decor including its buffet salad bar. 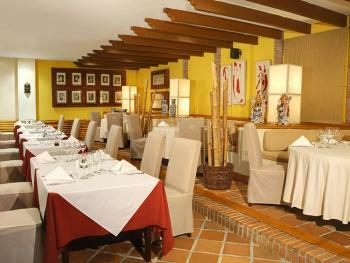 Enjoy the great ambience in this American Steakhouse, where you can enjoy the best grilled meat. 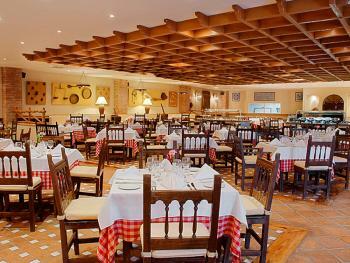 Its recent remodelling means it has an increased offer, with a salad bar that will delight diners.